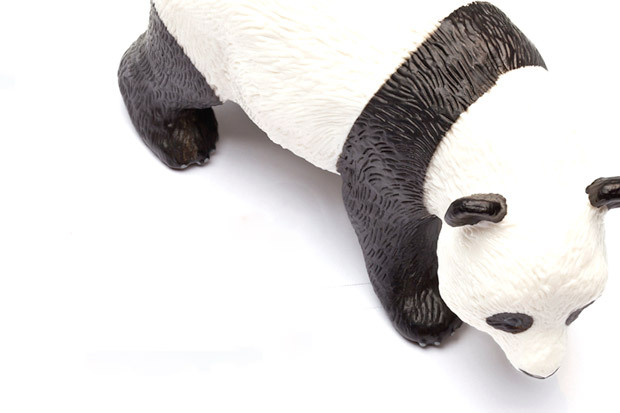 A complete guide to recovering from Google Panda has been discovered on a Google site. It provides a much more in depth look at the algorithmic penalty that has negatively impacted so many websites. The discovery is the equivalent of finding a USB disk drive containing the Google algorithm and allows SEO experts to reverse the effects of the penalty on any website. The Google penalty has plagued website owners for years and is partly responsible for the current migration from SEO to Facebook paid traffic. SEO experts hope that these latest findings will help reverse the trend. It has been reported that the information might lead to a new movement of search engine optimization that will concentrate on site quality rather than pure link building. Speaking of Panda, this is the only known fully recorded Panda recovery executed from start to finish.